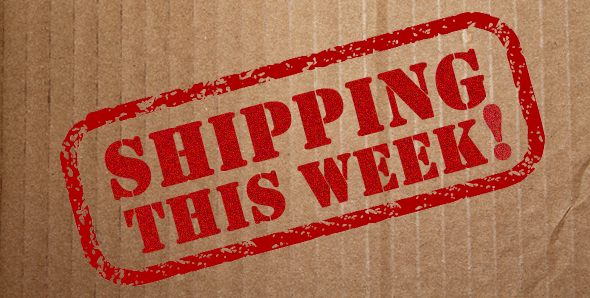 This week a new assortment of cuddly creatures is headed to retailers. 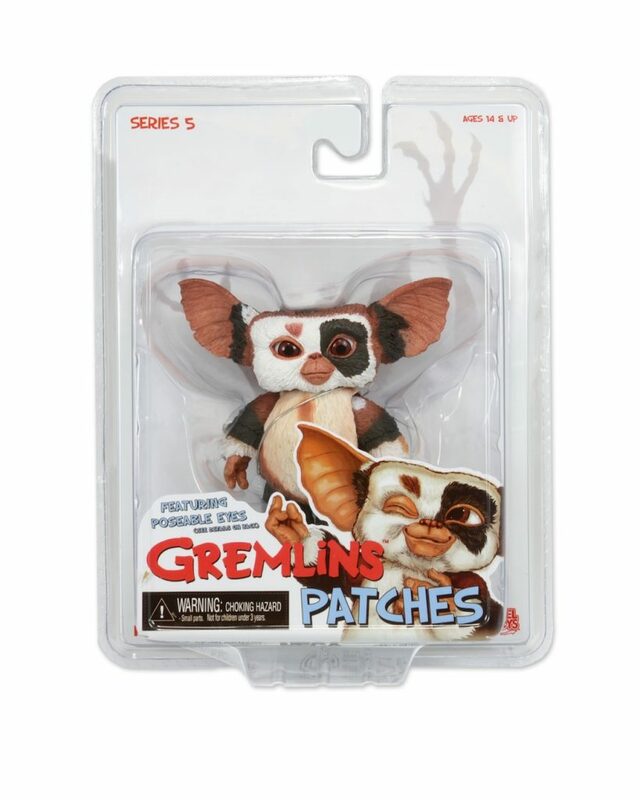 The Series 5 Mogwais were concept creations for Gremlins 2, and we went deep into the vaults to make these as accurate and adorable as possible. Check out the images below, and look for them on store shelves soon! 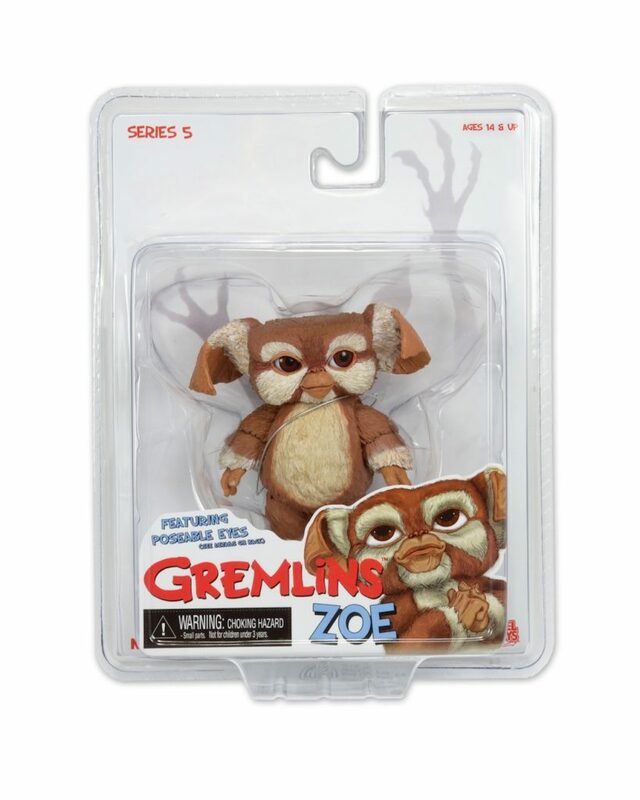 Series 5 includes Patches, Zoe, and Gary. 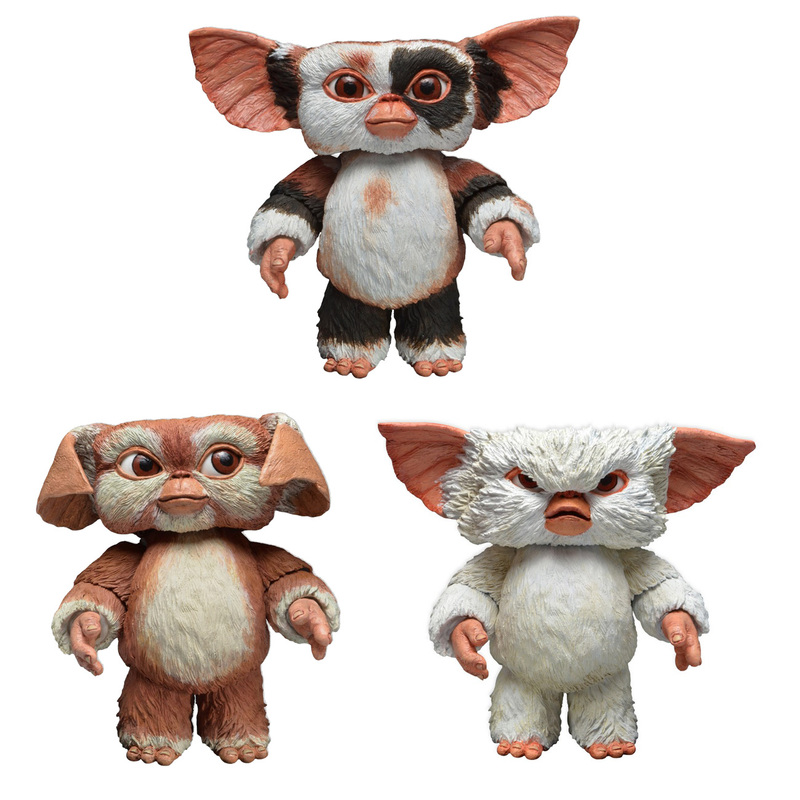 These concept Mogwais were created by Rick Baker Studios for Gremlins 2: The New Batch. Over the past 20 years the original puppets have turned up at auction or in the hands of private collectors. 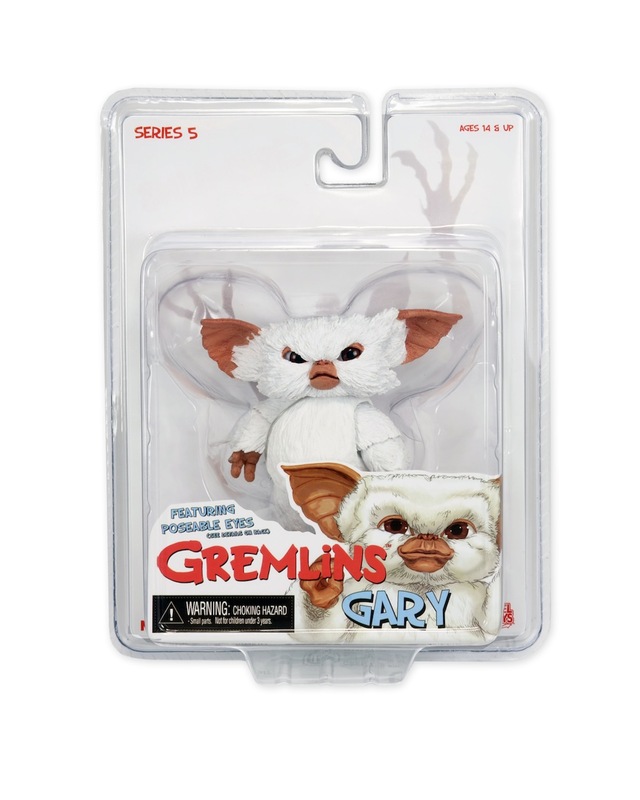 We gathered all known references to create three of these special Mogwai figures. Each is articulated at the ears, neck, shoulders, forearms, wrists and thighs and also features our signature poseable rolling eyeball mechanism.